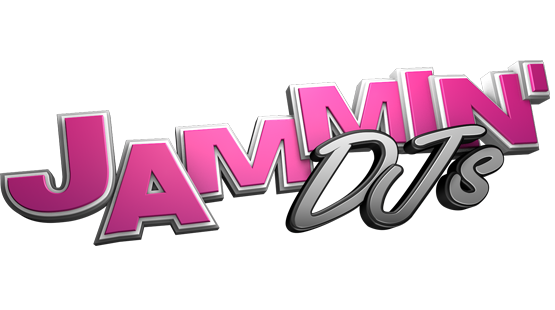 JAMMIN’ DJs is Denver’s award winning wedding DJ service that has been serving the Denver area for the last 15 years. We have a substantial record with several reviews for our clients. We pride ourselves on providing top notch DJ service that is not only professional, but reliable. Your wedding day is hard enough without having to worry about who’s going to do the music and host the event. Our wedding DJ service is second to none when it comes to working with our brides & grooms. We cater to your needs by providing a FREE 30 day consultation to review your upcoming wedding and organized planning forms to make sure that nothing gets missed. We will set the event off right by making sure you don’t have to host your own event. When using a Denver wedding DJ there are several questions you should ask. What kind of deposit is required, what type of equipment they are using, do they have any reviews, do they have a backup DJ ready in case there are any issues with the scheduled DJ just to name a few. Going with a “Cheap” service doesn’t always mean better. Cheaper DJs tend to be smaller companies that cannot provide the reliability and dependability that a larger one can. Make sure that you know what you are paying for before you sign a contract. Call around other djs companies and ask about the services they provide, that way you will know you are getting the best deal. JAMMIN’ DJs Denver wedding DJ service has many different available add-ons for your event like uplighting, photobooth, photography, videography, complimentary Dance floor lighting & intelligent lighting if your going all out. Interested in getting a scheduled appointment to have someone from our sales team to speak with you to get your date set today!